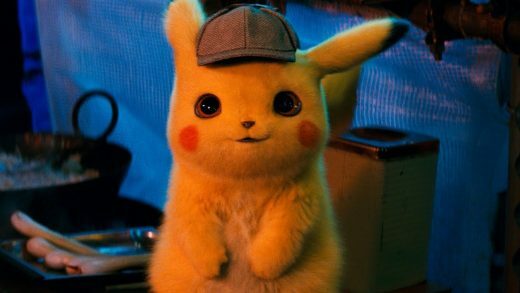 Ryan Reynolds, Justice Smith and Kathryn Newton star in the live-action Pokémon movie. Watch the Ben Is Back movie trailer! 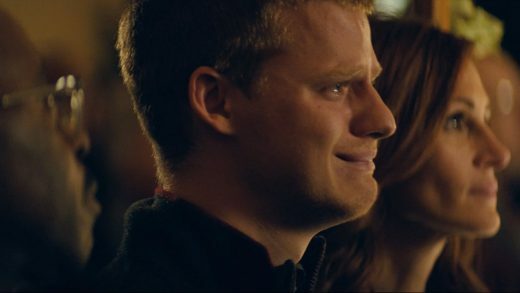 Julia Roberts, Lucas Hedges and Courtney B. Vance star in the family drama.